Shopping for a First Aid kit can seem like a mine field to the untrained or uninformed, with every chemist, sports store, outdoor or camping shop having their own version. 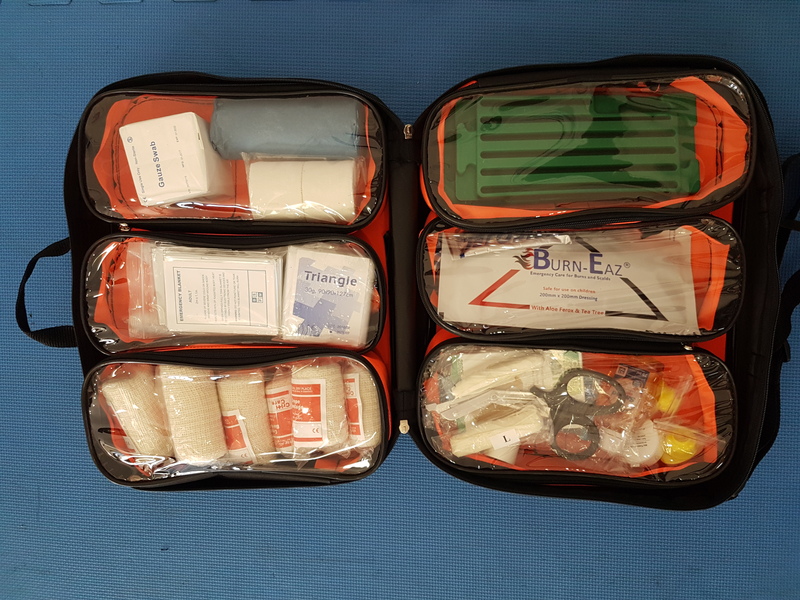 Marketers would have you believe, there should be a difference between a basic first aid kit, a comprehensive first aid kit, a car first aid kit, a sports first aid kit or off road 4x4 first aid kits. This is simply not true. Make sure your kit is packed in a way that single items can by accessed without having to pull all of the items out. A grabber bag system works best. This way your bandages can be separated from your medications, burn dressings or plasters. This prevents all of your kit ending up in the dirt or blood during and emergency. Quantity will depend on the amount of space you have available. 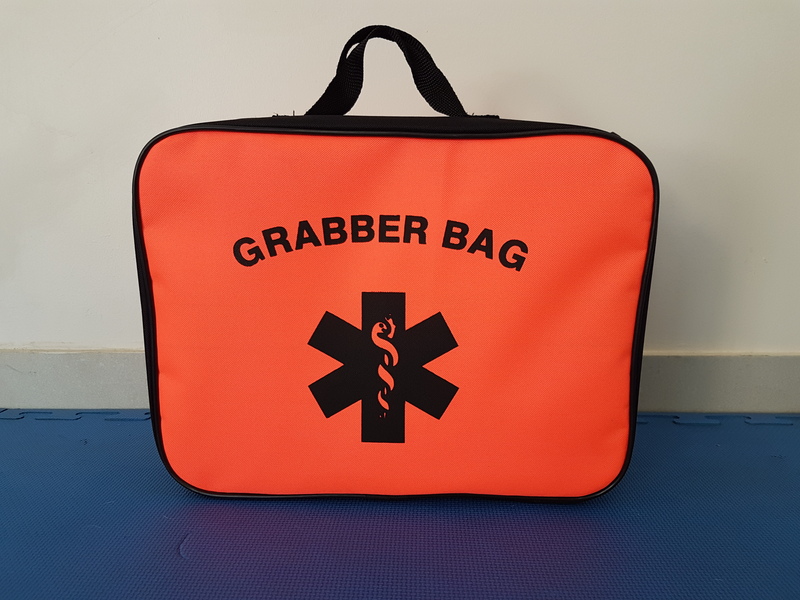 A mountain biker, off road motorcyclist or hiker may need a considerably smaller First Aid Kit than someone who may be doing a six week Trans African 4x4 trip. DO NOT sacrifice equipment for space. Murphy’s Law will almost certainly guarantee the item you leave behind will be the one you need. The trick is to pack everything with only a change in quantity and understanding from your training which items can double up for more than one application.